I absolutely adore taking senior photos! Senior year is a magic time in life, when one chapter draws to a close and the future is alive with possibility. I love spending a couple hours drawing out what makes each young person unique. At first there is unavoidable awkwardness, but once we engage in talking about interests, dreams and hopes, the senior relaxes and realizes we are really just enjoying one another; and a camera shutter simply happens to click as we go. I feel privileged to revel in the wonder of each unique person at such a joyous season in life. 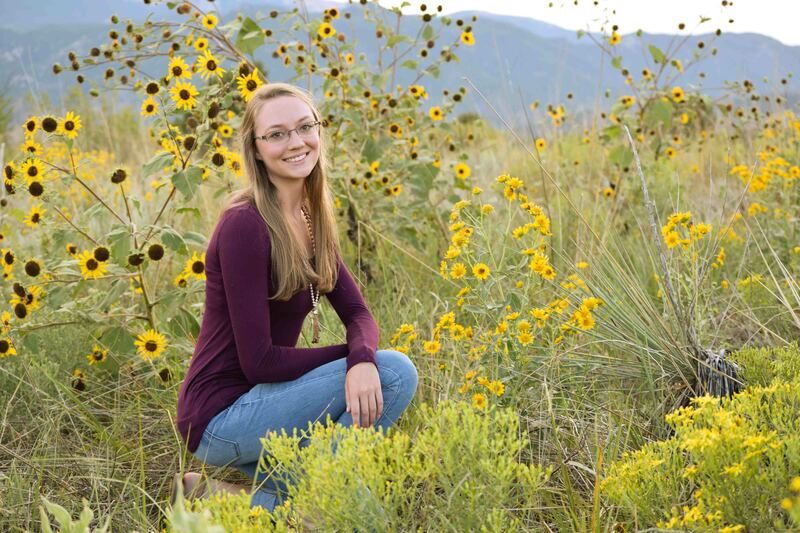 If you happen to know any graduating seniors in Colorado Springs looking for a photographer who specializes in outdoor, natural light images, please contact me at fragmentsoflightart@gmail.com or visit my Facebook page and comment: Art by Colleen Briggs.